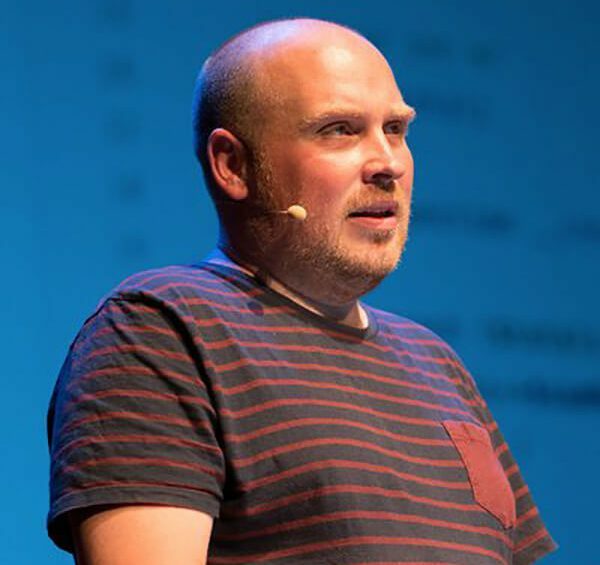 Freek Van der Herten is a partner and developer at Spatie, an Antwerp based company that specializes in creating web apps. After hours he writes about modern PHP and Laravel on his blog. When not coding he’s probably rehearsing with his kraut-rock band.